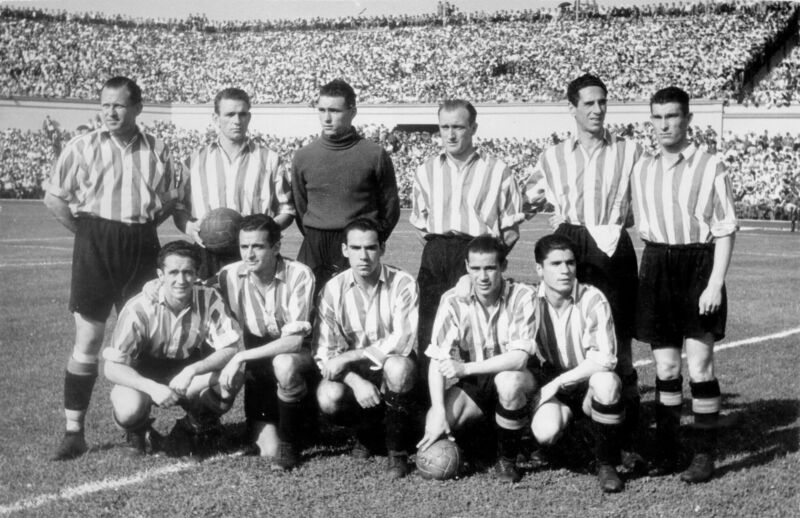 On the first two occasions Athletic Club qualified for Europe, in the 1956/57 and 64/65 seasons, it faced two legendary Hungarian teams, Honvéd and Ferencváros, both from Budapest. At that time, in the 50s and 60s, Hungarian football was one of the strongest and most prestigious in Europe. The country’s national team, referred to as “The Golden Team”, “The Marvellous Magyars”, “The Mighty Magyars” or “The Magnificent Magyars”, became a sensation in Europe, reaching the 1954 World Cup Final as favourites to win the title. However, in what became known as the “Miracle of Bern”, the West German team, which had actually been beaten 8-3 by the same Hungarian team in the first round, caused a major upset by beating the Hungarian 3-2. Just as we should never forget the glory of that national side, we should also remember these two teams against which we received our baptism of fire in European competitions. Two years after that World Cup Final, in 1956, six of the players from that runners-up team lined up in the Honvéd team that faced Athletic Club in the quarter-finals of what was then the European Cup, now the Champions League. At the time, Honvéd’s nickname was simply “The Invincibles”, but the Lions won the tie in what was one of the red-and-whites’ greatest moments in European club competitions. 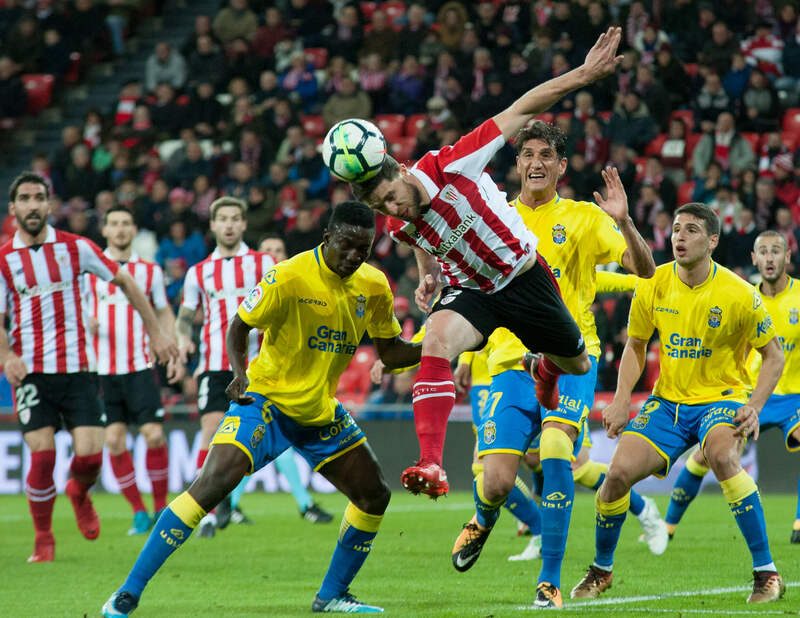 Although Athletic’s appearance in the European Cup that year is now best remembered for what is referred to as the “match in the snow”, in which the Lions beat Manchester United 5-3 at the San Mamés stadium, the truth is that knocking out Honvéd was a similarly magnificent achievement. It is no surprise that players such as Bozsik, Kocsis, Czibor and Ferenc Puskas, part of the Honvéd team Athletic beat, made up the backbone of the “Golden Team” that won the Olympic gold medal at the 1952 Games and which over 49 consecutive matches was beaten only once, although that defeat was, as mentioned, none other than against West Germany in the 1954 World Cup Final. Among the matches played by that extraordinary Hungarian side, considered the inventor of the “total football” that the Holland team of Cruyff and Neeskens raised to an artform in the 1970s, the one that stands out from the rest is widely acknowledged to be the true “Match of the Century”, played on 25 November 1953 at the legendary Wembley Stadium, where 100,000 spectators watched England play Hungary. “The Magnificent Magyars” had not lost a single match over the previous three years, while the English, the inventors of football, could boast they had never lost at Wembley to a non-British team. The match ended with the score 3-6 in favour of the “Golden Team”. After only 30 minutes, the Hungarians were already thrashing the home team 1-4, with two goals by Puskas. The tactical movements of the Hungarian midfielders and forwards, their continuous and unexpected switching of positions, together with the team’s technical skills, completely dumbfounded the English. The English called for revenge, and in the rematch played in Budapest on 23 May 1954 they expected better, and that’s precisely what they got: 7-1 to the Hungarians. Bozsik, Kocsis, Czibor and Puskas, the backbone of the Honvéd team, again played a key part in this fresh drubbing, with Kocsis and Puskas both bagging a brace of goals. Unanimously considered the best Hungarian footballer of all times, Ferenc Puskas would end up scoring 682 goals in 700 official matches; the 20th century’s highest scorer. Nevertheless, according to the testimonies of some of the Lions that played against “The Invincibles”, the player that most impressed them through his skill and elegance on the pitch was József Bozsik, the midfield maestro who was at the centre of all Hungarian team moves, both at his club in Budapest and in the national team. 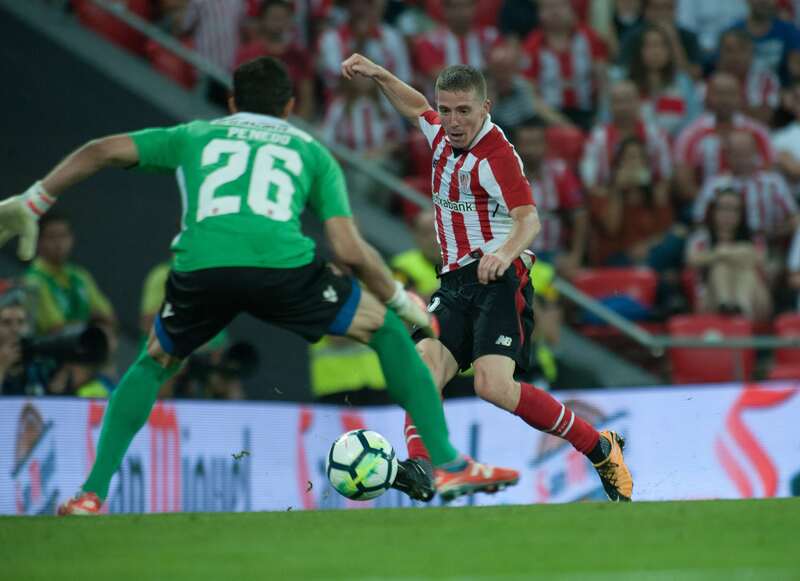 The fact Athletic Club managed to win through against Honvéd, at the time considered to be the best team in the world, was a fantastic achievement, although it is also true that circumstances off the pitch that surrounded that tie may have had a hand in the final result. A historic event changed the normal course of the tie: on 22 October 1956, there was an anti-communist uprising in Hungary, and a few days later the URSS reacted and sent the army in to restore Soviet rule. Honvéd’s squad left the country and the first leg scheduled to be played in Hungary on 7 November was postponed, so the first of the two matches was held at San Mamés. Daucik’s Athletic, with Piru Gainza as captain, won 3-2, with goals by Artetxe, Markaida and Arieta I. The great Bozsik came up against an unforgettable duo of midfielders: Mauri and Maguregi. The other members of that memorable team were Carmelo, Orue, Garay, Canito and Merodio. The return leg was finally played in Brussels, at the Heysel Stadium, and the Lions recorded a well-deserved draw that enabled them to win through to the next round, where they were knocked out by Manchester United. We shall never know for certain how far Honvéd’s players were affected by the socio-political circumstances back home. 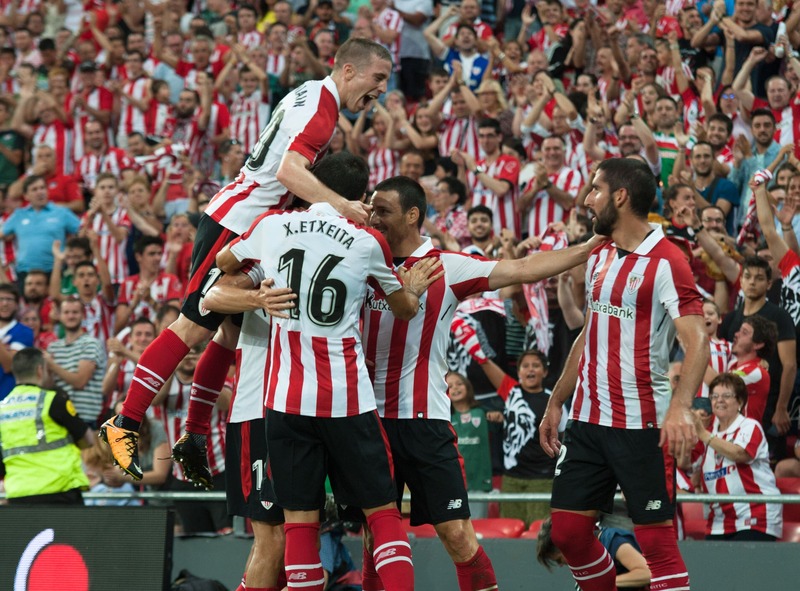 Whatever the case, Athletic Club caused a major upset by knocking out the hitherto all-conquering Hungarian team. Unfortunately, following the Soviet invasion and the reinstatement of the communist regime, Honvéd went into an irreversible decline caused by, among other reasons, the signings of Kocsis and Czibor by Barcelona and of Puskas by Real Madrid, who the Kremlin accused of being a traitor to his country. Most of Honvéd’s players deserted after the match played at San Mamés. Some of the squad returned home, although others never did so in their lifetimes. Their families escaped from the Soviet clampdown in any way they could to join them in exile. Puskas was almost 32 years old when he signed for Real Madrid and, even more remarkably, he was a little bit on the tubby side, being 18 kilos overweight. “What can I do with this fatty?”, Madrid’s trainer asked the club’s chairman Bernabéu when he turned up at the training ground with the recently signed Puskas. “Get rid of his belly”, was the answer. Over the following years, the Hungarian left-footed striker won 3 European Cups, 5 Spanish Leagues, 1 Cup, and scored 242 goals, 4 of them in a European final against Eintracht de Frankfurt. Puskas did not return to Hungary until 1981, and he was later buried beside Kocsis at St. Stephen’s Basilica in Budapest. The remains of his teammate in the national side were repatriated in 2012 following a request made by the Hungarian government, 33 years after his death in Barcelona. Following Honvéd’s decline, the two teams that in one or other way kept the spirit of Hungarian football alive in the 1960s were Ferencváros and MTK Budapest, albeit in neither case with the splendour of the 1950s. Ferencváros won the Inter-Cities Fairs Cup in the 1964/65 season, while MTK reached the European Cup Winners’ Cup that same year, losing to Sporting Clube de Portugal. The glory of the once “Golden Team” gradually faded, although Hungary still managed to qualify for the 1958, 62 and 66 World Cups and for the European Championship in 1964, before going into complete freefall as of the 1970s, to the extent it almost disappeared from the international stage. As a curiosity, the first team to make the traditional offering of a bunch of flowers to the bust of Pichichi was MTK Budapest when it visited San Mamés on New Year’s Day 1927, in one of the Christmas tour matches that used to be held in those days. But that was a friendly and had little to do with the matches against our other great Hungarian rival, Ferencváros. In fact, the Ferencvárosi Torna Club is the team that has knocked Athletic out of European competitions the most times, on three occasions, the same as Juventus, although on one of these occasions the Vecchia Signora was one of the two teams that qualified from the group stage in the Champions League in the 1998/99 season, so it was not a case of being eliminated through a direct tie. 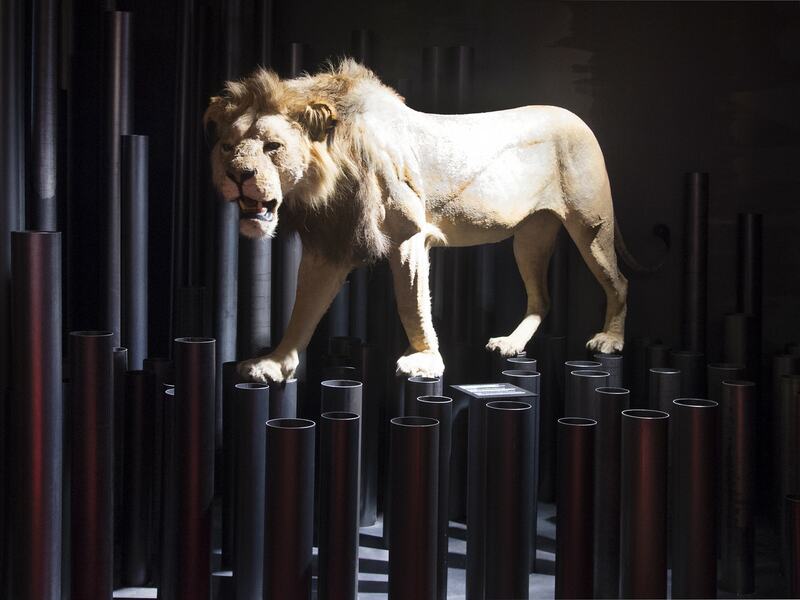 Although it is somewhat irrelevant now, the fact is that in the group stage the Lions drew nil-nil at home and then 1-1 away, which actually means that had it been a head-to-head tie the Lions would have gone through on the away-goal rule. 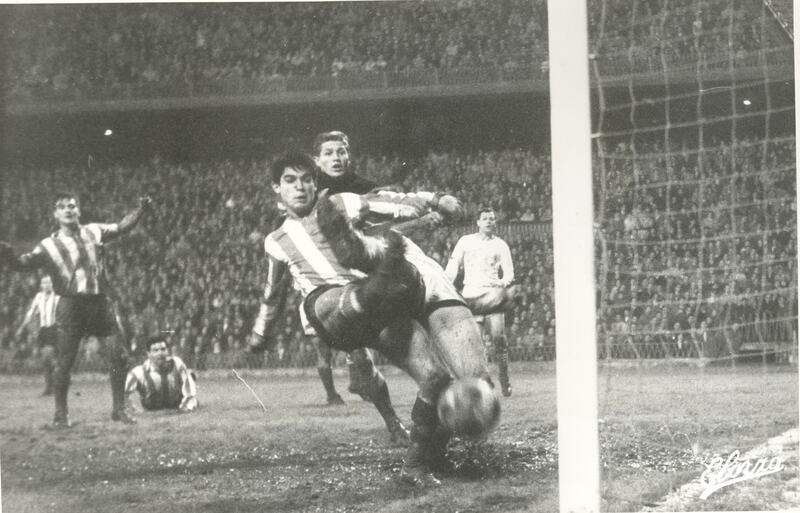 The first of the three ties against Ferencváros was in the quarter-finals of the Fairs Cup in 1964/65, a competition that Athletic was playing in for the first time thanks to the city’s International Machine Tool Exhibition. The Lions had already knocked out OFK Belgrade, Antwerp and Scotland’s Dunfermline. Ferencváros was only a pale shadow of the invincible Honvéd, although it had recently won the Hungarian league and was just embarking upon its halcyon years. 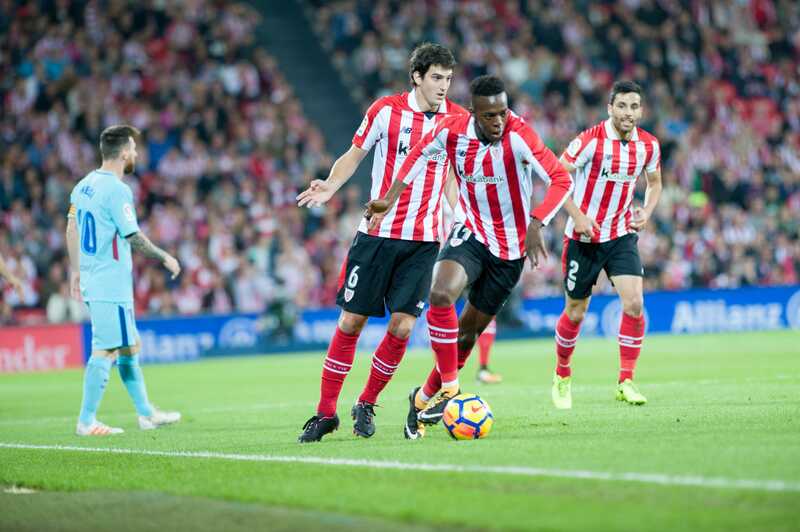 Whatever the case, it is impossible to forecast a result in football if fate decides to intervene, and this must have been what happened to Athletic in that round, with the tie having to go to a third play-off match, after scores of 1-0 in Budapest and 2-1 in Bilbao, with the reports saying that Athletic deserved to win by a mile. The draw for the play-off decided that the third match was to be played at the Népstadion in Hungary and the red-and-whites lost 3-0. Ferencváros would go on to win the competition, with the same happening on a further four occasions when Athletic has also been beaten by the eventual winners: Juventus and Atlético de Madrid in the final, Parma in the round of 16, and Sevilla in the quarters. Basques and Magyars met up again in the Fairs Cup in the 1967/68 season, when the Hungarian club was in its heyday thanks to, among other qualities, the starring role of the “One Club Man” and Golden Boot, Florian Albert. 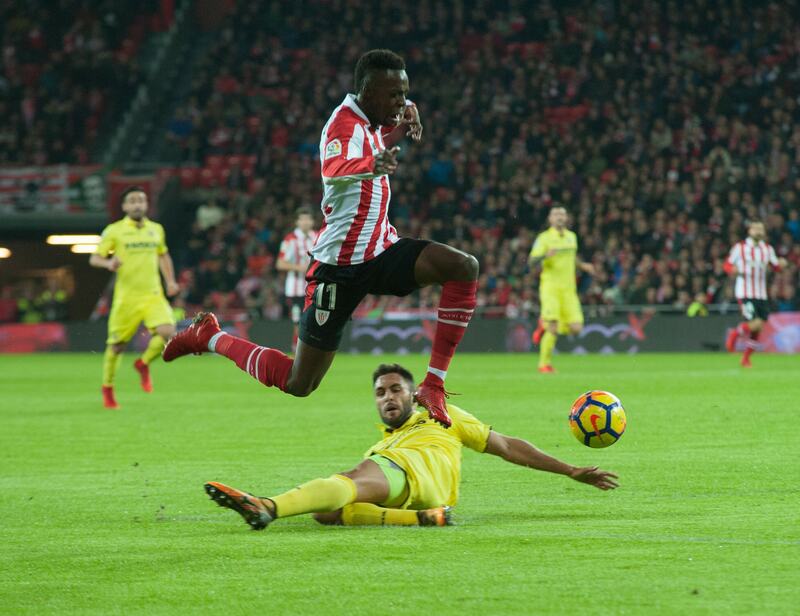 The striker led a fearsome team that knocked the red-and-whites out of the competition after an open and hard-fought tie that actually had Athletic going through to the next round in the 67th minute of the return leg. Betzuen had put the Lions ahead after they had had lost the first match 2-1 in Budapest, but cold water was poured on their hopes just a minute later when the Hungarian team equalised. Although Piru Gainza’s team fought until the end and made the fans proud of their effort, the Magyars went through to the next round and eventually to the final itself, where they were beaten by England’s Leeds United. 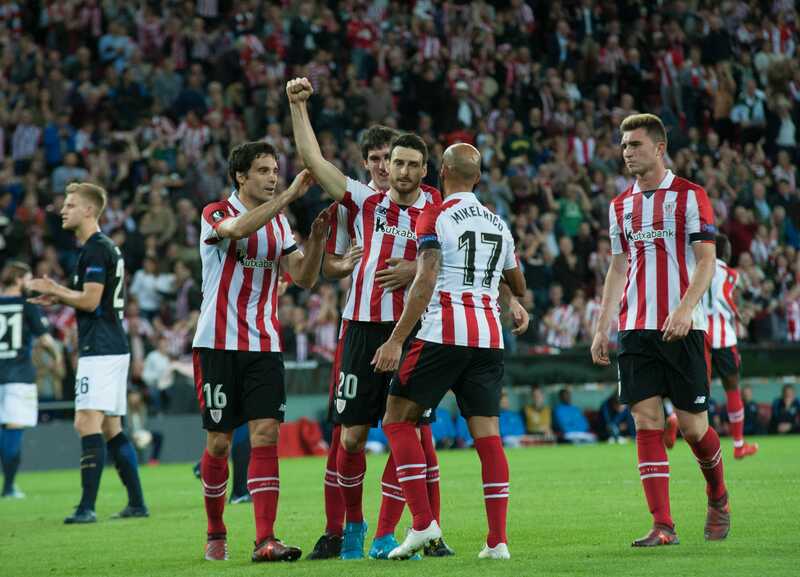 The third and last time Athletic come up against Ferencváros was 15 years later, in the first round of the UEFA Cup in the 1982/83 season of such happy memories, with Clemente as the trainer of what was to be the next league champion. 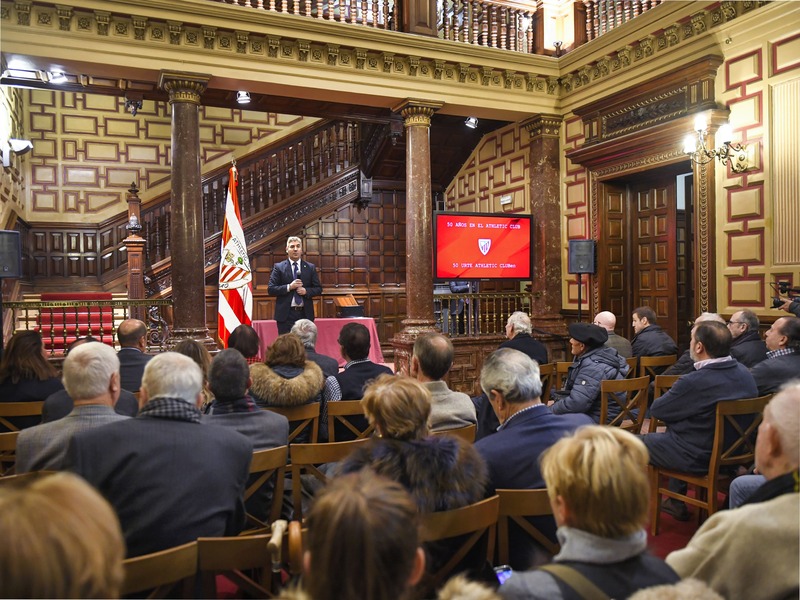 Legendary players such as Iribar and Rojo had retired and Athletic began an upward spiral led by fresh talent. The 2-1 loss in the first leg in Budapest was a promising result, but in the return the Lions could only manage a draw despite scoring first. The Magyars were knocked out in the next round by FC Zurich. Given the way modern football is shaping up, it is hard to believe that legendary European teams such as Honvéd and Ferencváros will ever return to their past splendour. Key countries in football’s history, such as Hungary, Austria, Switzerland, and the former Czechoslovakia and Yugoslavia, have lost their way in today’s football and their league competitions are scarcely covered by the media, which means their paltry revenue from television rights condemns them to invisibility. According to the latest financial report published by Soccerex and drawn up by JF Sports Consulting, among the world’s 100 most powerful clubs there is not a single one from Hungary, Austria, Switzerland, the Czech Republic, Slovakia or the former Yugoslavia, although the list does feature 18 teams from the Premier League. Football plays an important part in the lives of people almost everywhere in the world, although this now occurs in a completely different way to the past. Nowadays, people support teams they can only watch on TV, and too many local clubs have been overlooked by those who should be their own loyal fans. The fact that children in Budapest prefer to support Chelsea or Real Madrid rather than Honvéd or Ferencváros is worrying for the future of football understood as a sport. It means the sense of belonging, that is, the engagement between fans and the team they support, may depend more on that club’s financial or media power than its sporting merit or their common provenance.